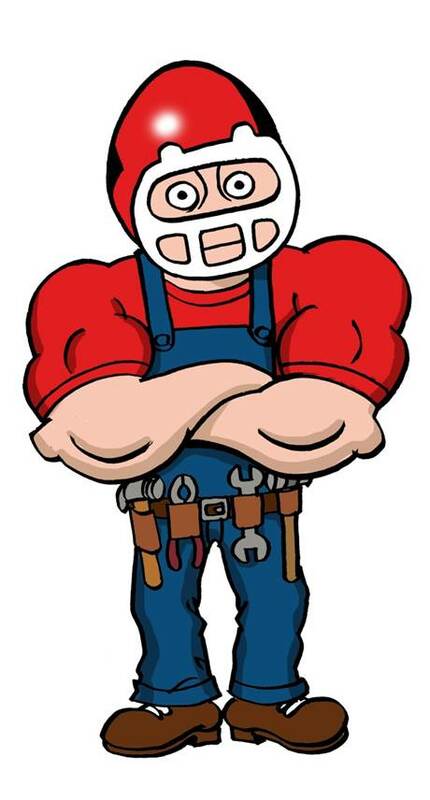 The Plumbing Pro should be your Johnson County Plumbing Pro. From Stillwell to Bonner Springs KS we have been serving the plumbing needs of both commercial and residential customers for over four decades. Our professionals are located throughout the Kansas City metro, they may even live next door. The plumbers know your city municipalities plumber requirements and are waiting to resolve your water heater, drain cleaning, and plumbing issues. 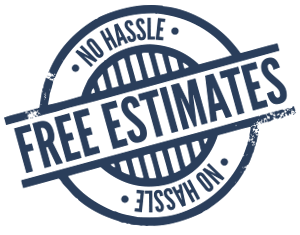 Our professional plumbers and their fully stocked vans are in your city right now and ready to offer a free estimate for your plumbing project. Call now (913) 782-9669 and let us put a smile back on your face. We promise to be on time, inspect your plumbing issue, use our experience and knowledge to explain your problem and offer a solution at a fair price. If you like the price, we will do the work. Our mission at The Plumbing Pro is to create another satisfied customer. You!